of Rooilijn Magazine featured José Montoya’s work. 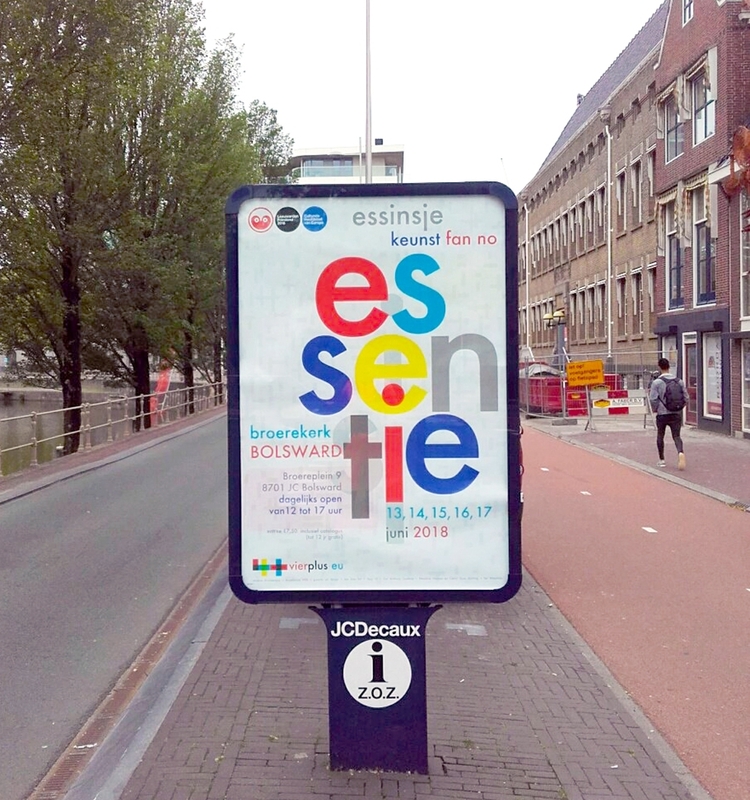 Essinsje|essentie is the name of this exhibition focussing on geometrical abstract art in the Netherlands. On show 13 to 16th of June in Leeuwarden-Fryslân, the European Cultural Capital of 2018. 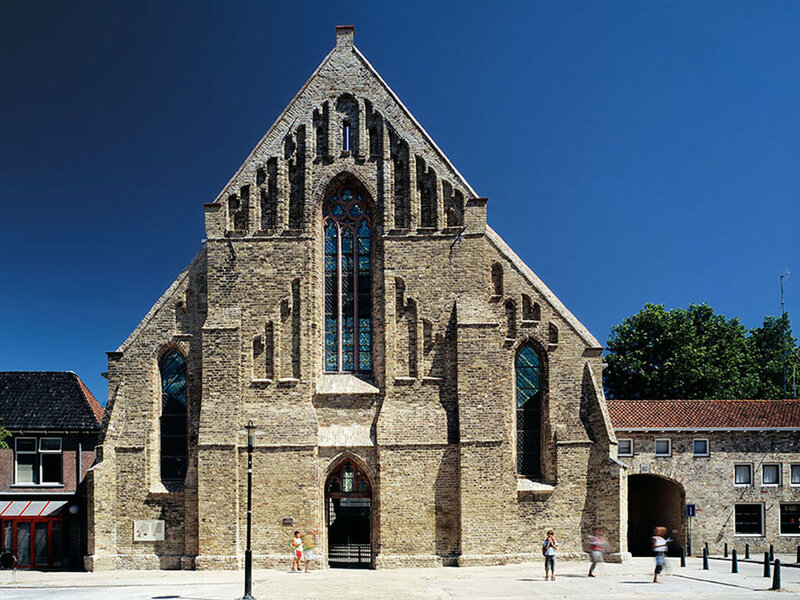 Over fifty artists exhibit their work in full light under the glass roof of the national monument the Broerekerk in Bolsward. Montoya’s work published in Dutch newspaper Het Parool. Ananda Hegeman wrote a piece on the TorenkamerExpo in VondelCS. 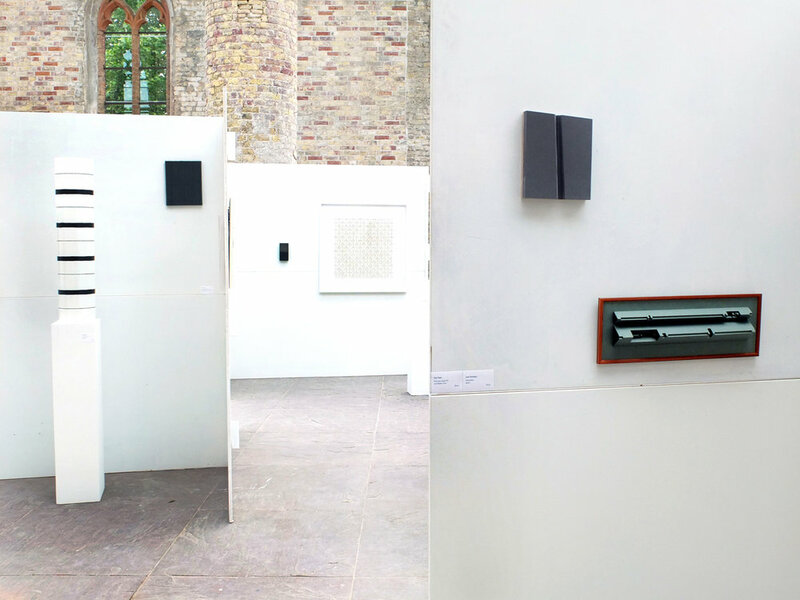 The TorenkamerEXPO is an exhibition showing the work of the fifty artists that have worked in the Torenkamer over the course of the last year. 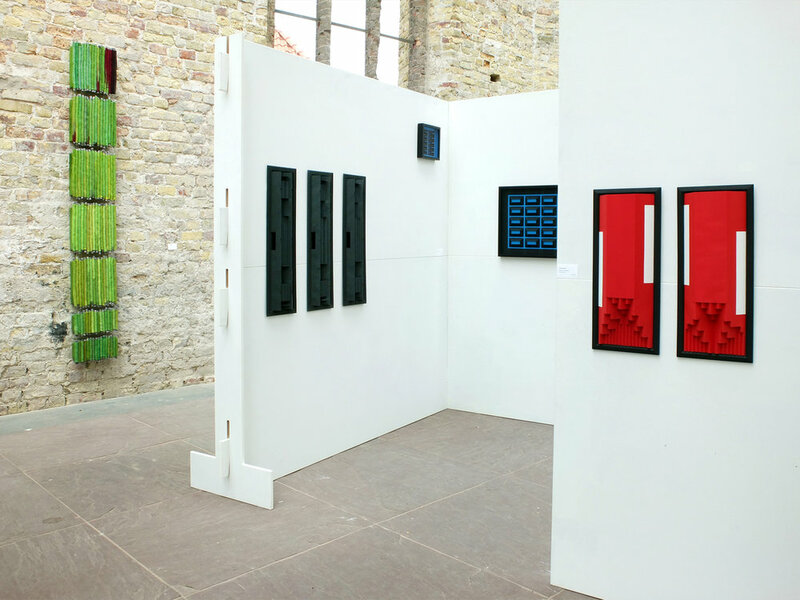 The exhibition is on show in VondelCS from July 6th to July 15th. New Nest is an initiative of the CreAmClub and Urban Resort in collaboration with RADION. 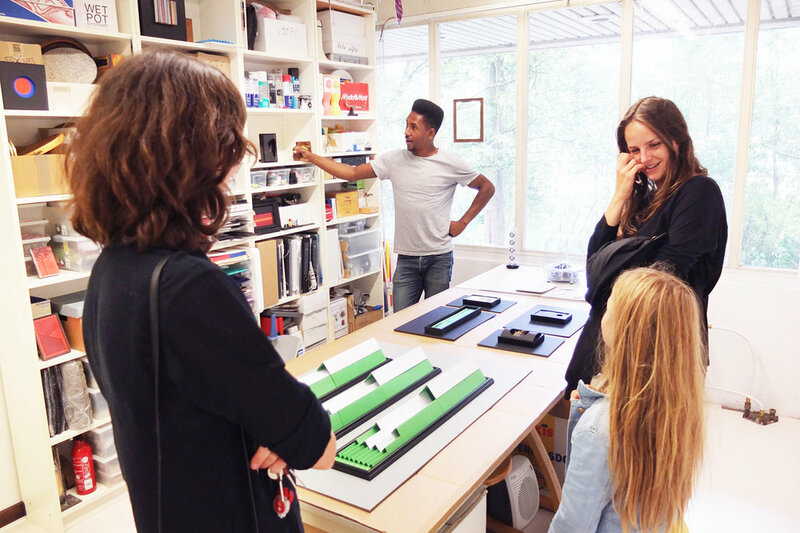 For this edition, ACTA developed a tailor-made group tour that shows the versatility and connection of our studios-spaces. Under the guidance of a tour guide, you will watch unpolished experiments, hear new collaborations and see recent developments. Come and experience the different artistic fields within our world! The society Sexyland opens her doors to various owners during the course of a year: 365 days, 365 owners, 365 events. As a fresh start of 2018, this event will be filled with art, music and theater. José Montoya is currently working on a design of an album cover. 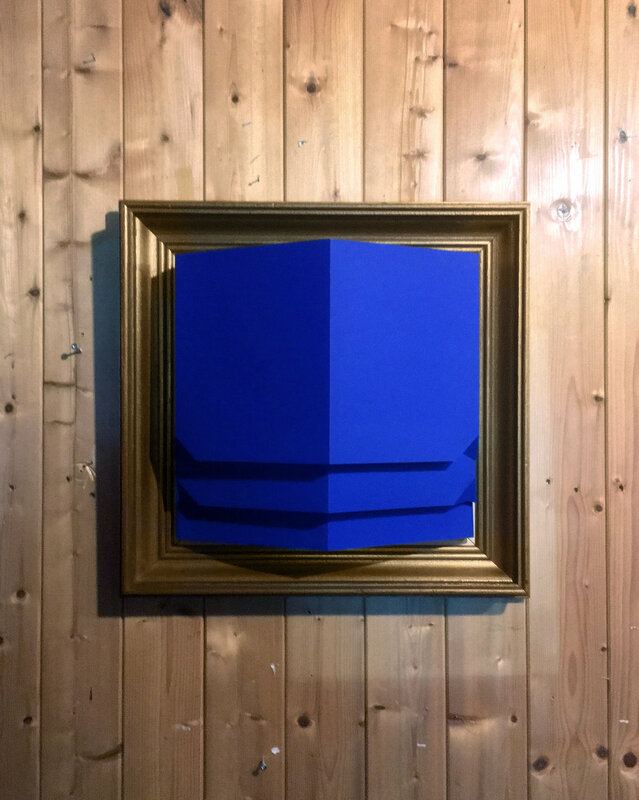 In Sexyland he will exhibit his latest work in combination with work in progress: variations on the theme for the album's artwork will be on display. In De Torenkamer of VondelCS an artist is 'locked up' every week to work on a magnum opus, not distracted by daily stimuli. There is daily contact with the artist trough the radio broadcast of Opium by Radio 4. On the fifth day the artist from De Torenkamer presents the finished work. 'How does one look at art?' question artists José Montoya and Femke Melief. Together with the spectator they investigate the art of looking at art. 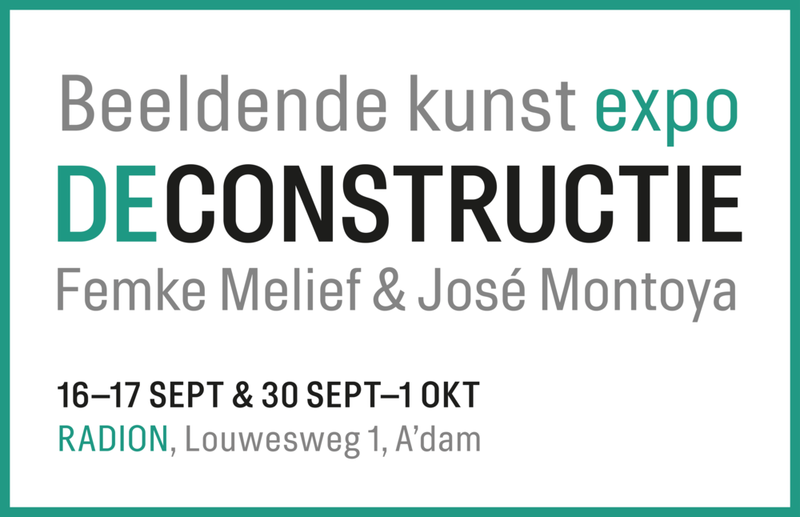 In September and October, the duo-exhibition by José Montoya and Femke Melief was on view at RADION in Amsterdam. 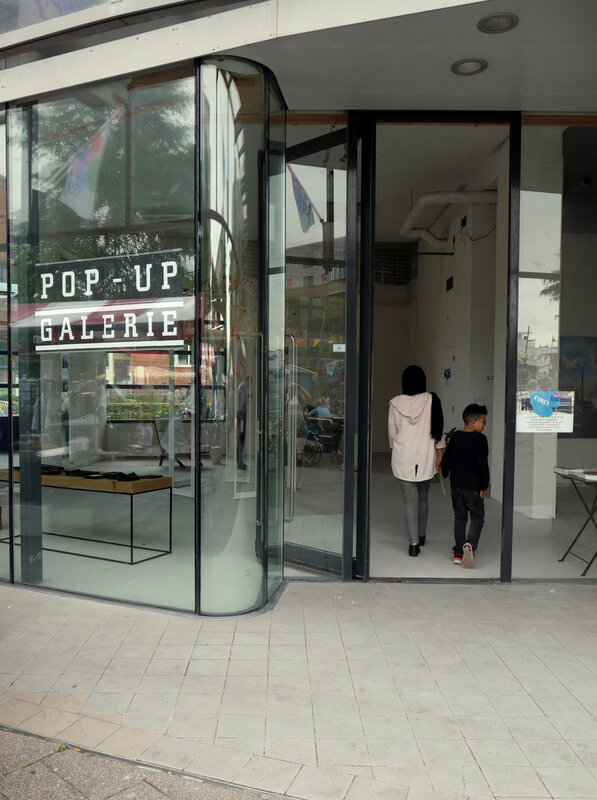 POP-UP GALLERY Belgiëplein presents the work of artist José Montoya and six other exhibitors. 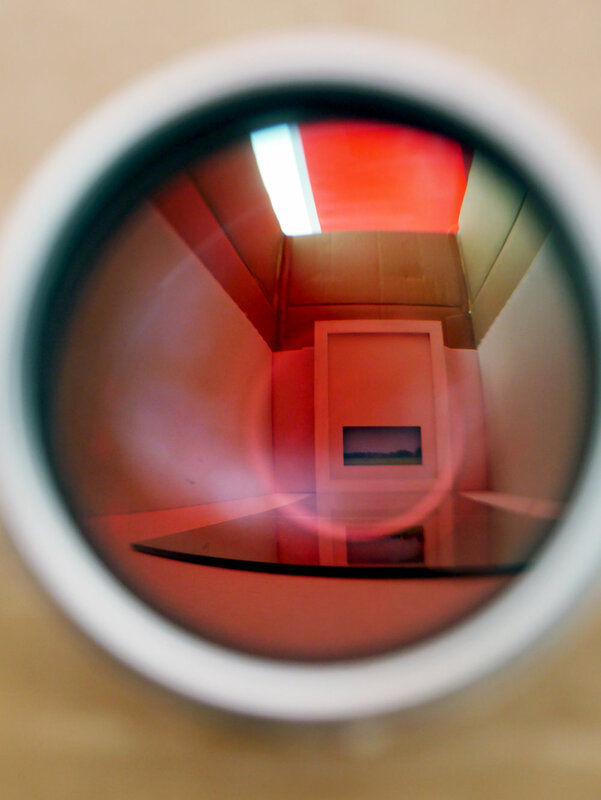 Montoya exhibits a selection of his work, in which the form of exhibiting is an important factor. This presentation is a preliminary study for Montoya's exposition 'Deconstruction' that will be on display in RADION later this year. Saturday July 9th will be the first edition of the Nieuw Sloten ART Festival. A festival organized by residents, for residents. Open Acta exhibits work by various atelier owners. 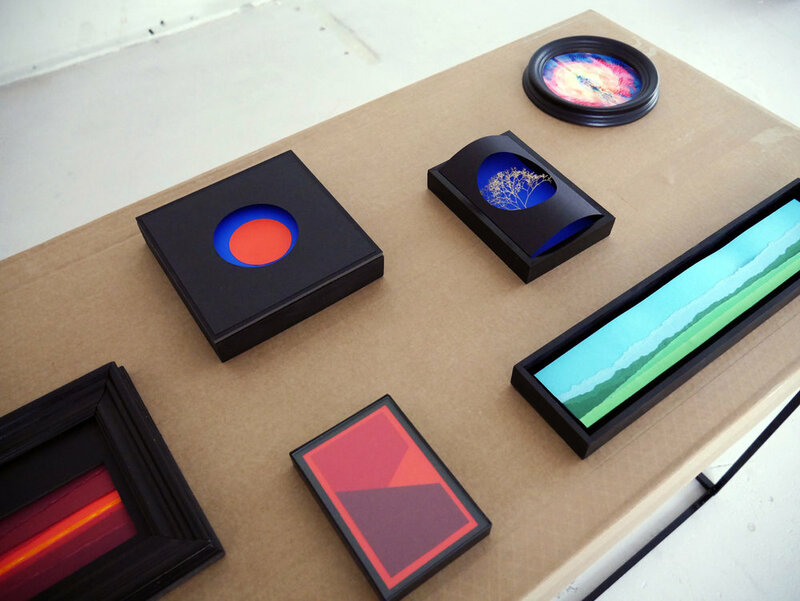 José Montoya designed a series of viewing boxes for this day, containing work by different artists. This autumn, the studio buildings and workplaces will open their doors to the public again! 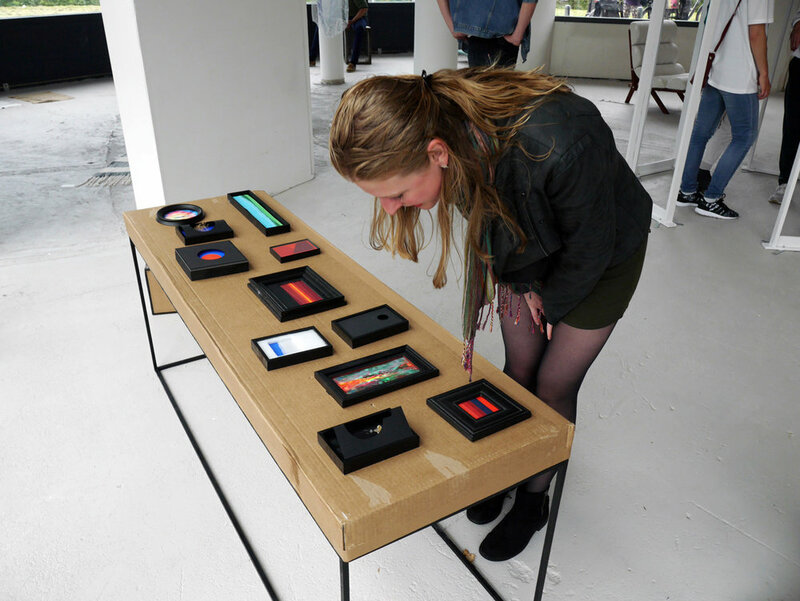 The 5th edition of the Broedplaatsendagen is the opportunity to come back and discover even more art. 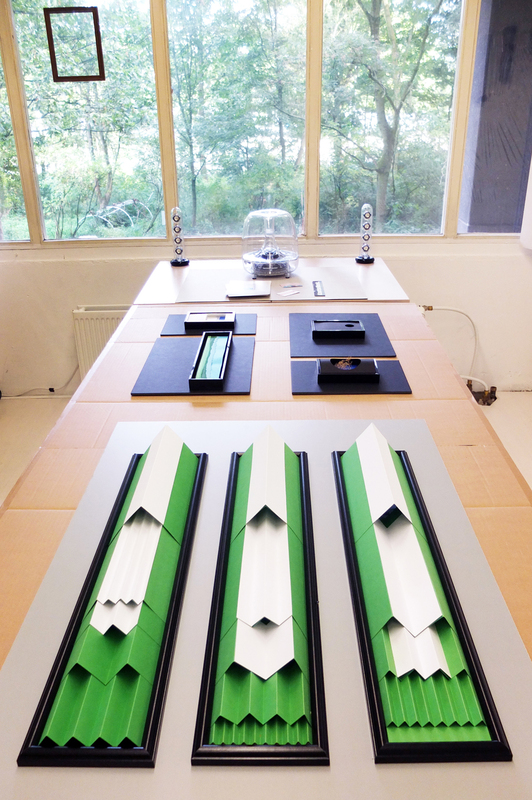 José Montoya's studio 'de Knutselhoek' will also open its doors to the public on the Broedplaatsendagen 2016. Participants: Acta, CreAmClub, De Vlugt, Diderot, Garage Notweg, Heining Ateliers, HW10, Lola Luid, LTS, Nieuw en Meer, Rijkshemelvaartdienst, Remark/VLLA en WOW.